Japanese style blade. 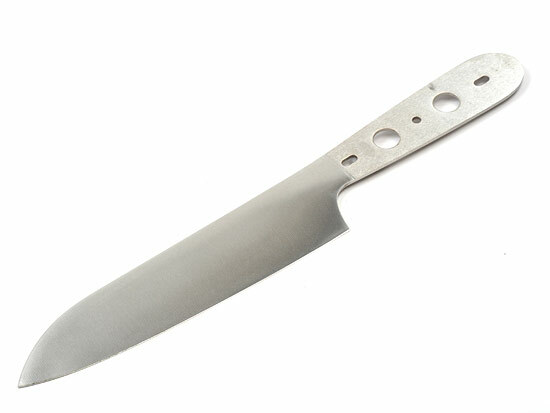 10-3/4" overall, 6" blade, 5/32" diameter holes for pins, made of 8A high carbon stainless. Cryogenically treated.